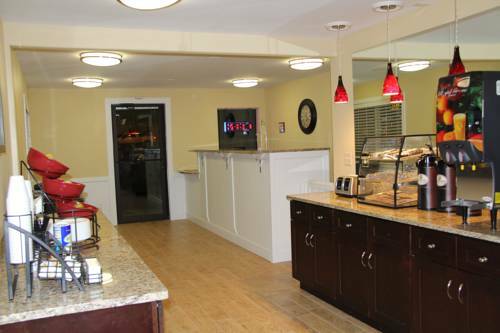 and if you're seeking something enjoyable to do close at hand, check out KART Sport North West for a little go-kart racing. 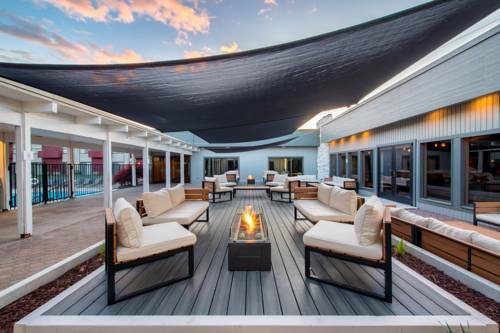 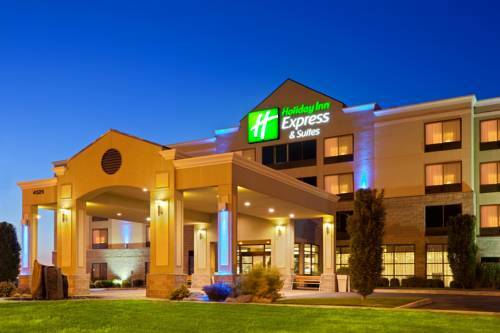 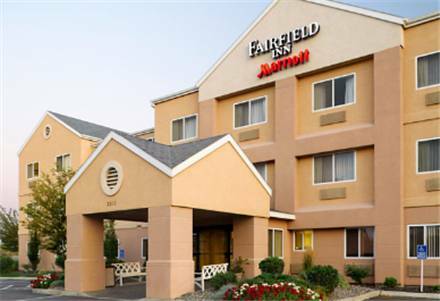 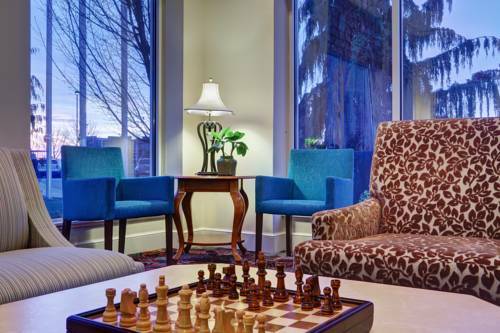 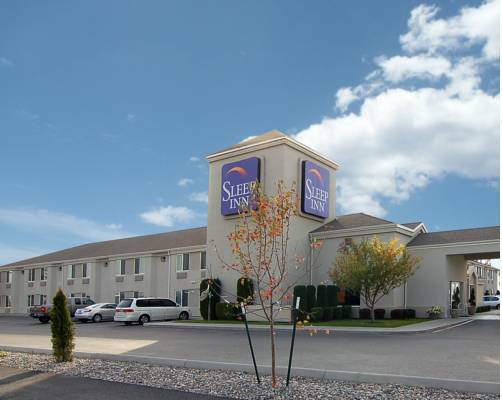 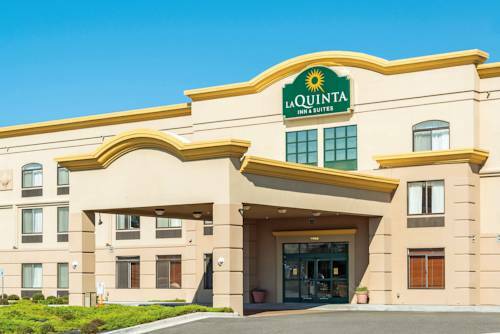 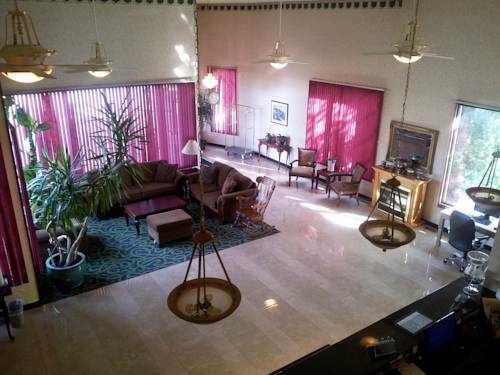 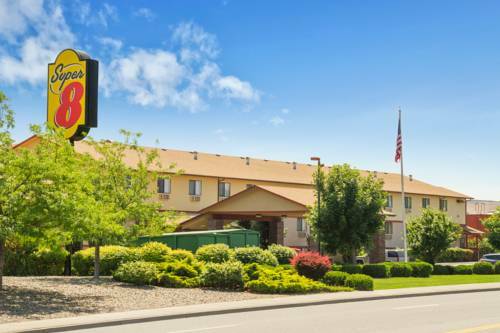 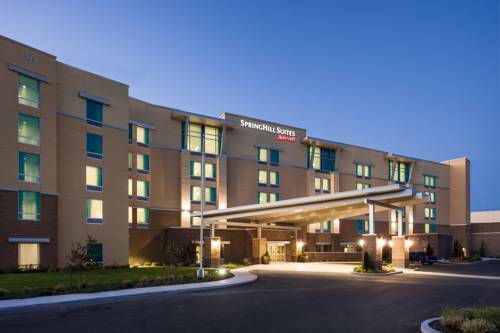 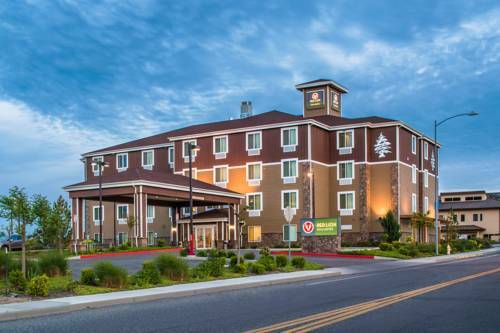 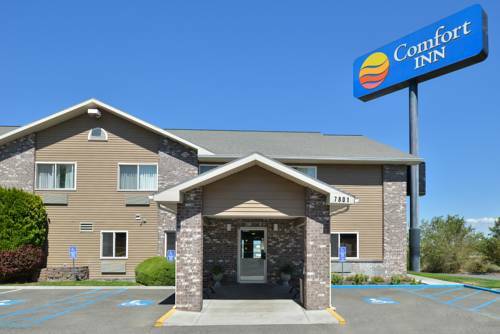 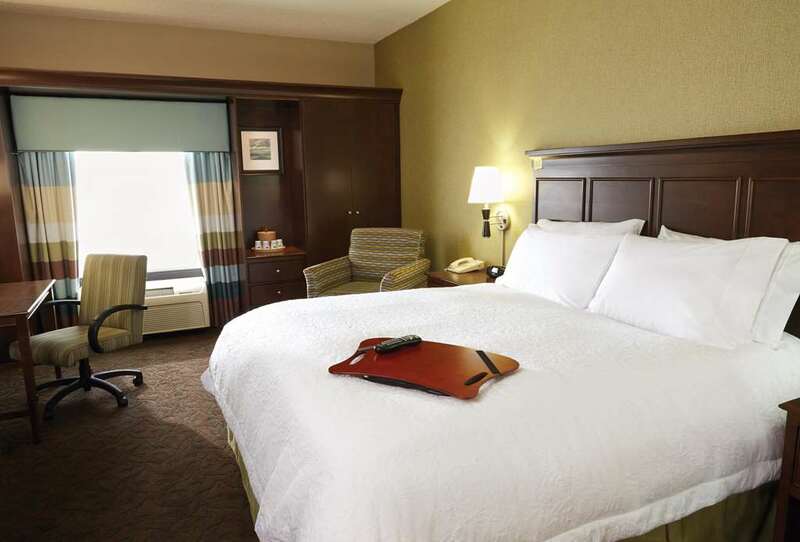 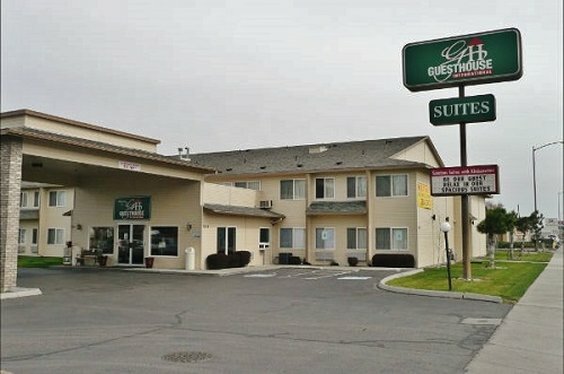 These are some other hotels near Hampton Inn - Suites Pasco-Tri-Cities WA, Pasco. 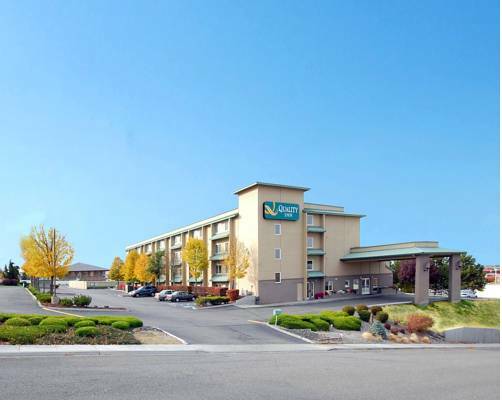 These outdoors activities are available near Hampton Inn - Suites Pasco-Tri-Cities Wa.